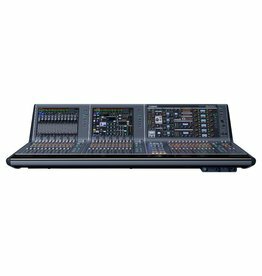 Yamaha RIVAGE PM10 COMPACT 64X16 SYS. 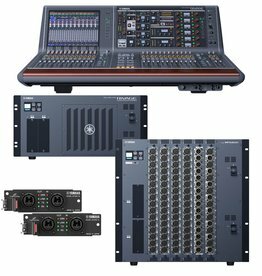 Special-priced package system configured with 1 x CS-R10-S, 1 x DSP-R10, 2 x HY256-TL, 1 x RPIO622 with 4 x RY16-ML-SILK and 1 x RY16-DA. Cables not included. 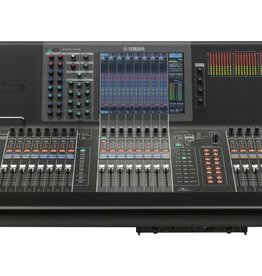 Yamaha RPIO622 RIVAGE PM10 I/O Rack. Supports up to 6 RY cards for a total of 96 ports. 2 MY-Card Slots, 2 HY-Card Slots and integrated dual redundant power supplies. 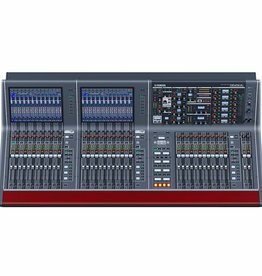 Yamaha RIVAGE PM10 128x32 SYSTEM. 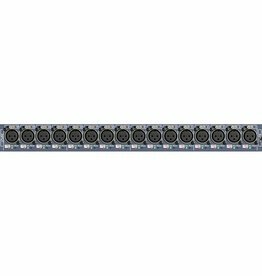 Special-priced packge system configured with 128 analog inputs and 32 analog outputs. Package consists of 1 x CS-R10, 1 x DSP-R10, 3 x HY256-TL, 2 x RPIO622 with 8 x RY16-ML-SILK and 2 x RY16-DA. Cables not included. 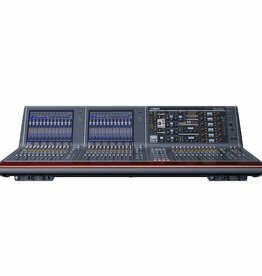 Yamaha CS-R10-S RIVAGE PM10 Control surface with single large touch panel display and 26 faders enables you to perform general operations on the RIVAGE PM10 system. 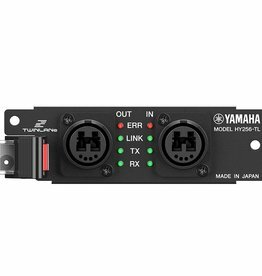 Yamaha RY16-ML-SILK RIVAGE PM10 16-channel Hybrid Microphone Preamplifier Input Card. 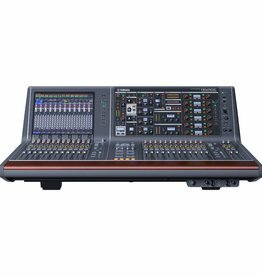 Features Yamaha analog stage and Rupert Neve SILK and TEXTURE transformer emulation. 24-bit/96kHz A/D conversion. 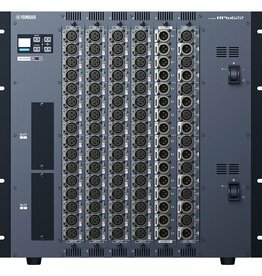 Yamaha RO8-D Dante Output Rack. 1U size with 8 outs. 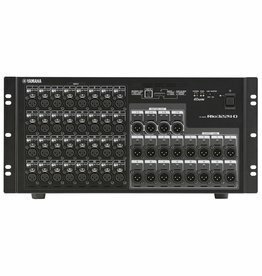 Yamaha RY16-AE RIVAGE PM10 16-channel AES-3 I/O Card with sample rate conversion on both inputs and outputs, selectable independently by pairs. 44.1kHz-96kHz operation.